New York, NY—December 6, 2018—The Fines and Fees Justice Center (FFJC) launched its online Clearinghouse today, providing an easily-accessible library of information about efforts to reform fines and fees in the legal system. 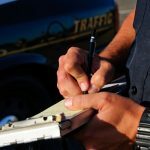 The Clearinghouse, which will be continuously updated, is the first and only national database of information about fines and fees. 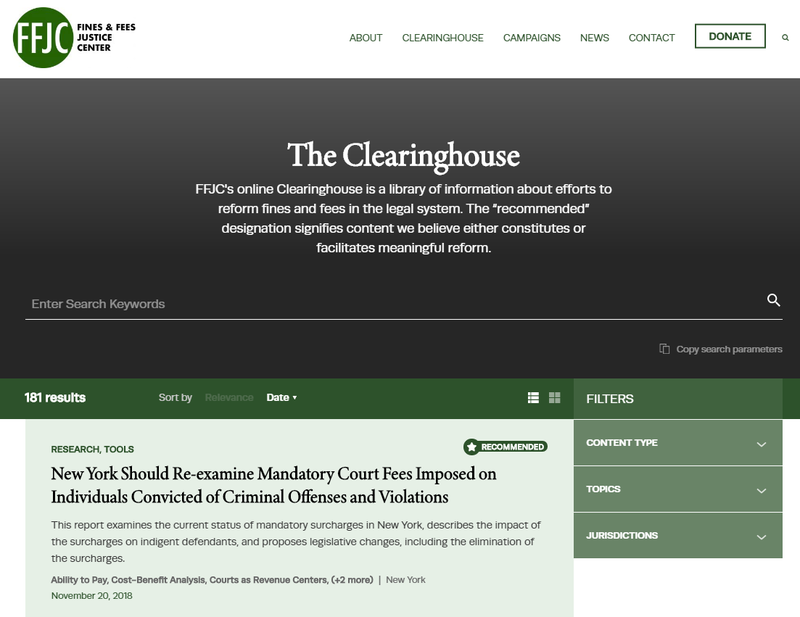 In the Clearinghouse, FFJC curates and organizes research, legislation, litigation, court-rule changes, pilot projects, community voices, data, and media related to fines and fees reform in the United States. Every piece of Clearinghouse content includes a summary written in plain language, and users can control how they navigate the Clearinghouse by applying combinations of filters. 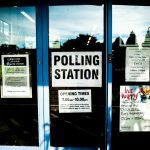 The Clearinghouse also contains actionable guidance and tools that can be used by policymakers, advocates, courts, and community organizations interested in reform. 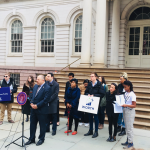 A community organization interested in ending driver’s license suspensions for non-payment of fines and fees can find legislation, research on the negative impacts of suspensions, and pilot reinstatement projects. A lawyer with a client who is in jail because of unpaid fines and fees, can access complaints, motions, settlement agreements, and judicial opinions in other similar cases. To learn more, please visit the Clearinghouse or contact FFJC’s Co-Directors. The Fines & Fees Justice Center seeks to catalyze a movement to eliminate the fines and fees that distort justice. 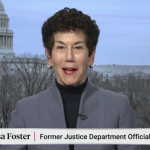 As a national center for advocacy, information, and collaboration, FFJC’s goal is to eliminate fees in the justice system and to ensure that fines are equitably imposed and enforced. FFJC works collaboratively with affected communities and justice system stakeholders to end abusive collection practices and eliminate the justice tax. 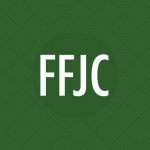 FFJC has an office in New York City, and will open offices in New York State and Florida in 2019. For more information, please contact jweiss@finesandfeesjusticecenter.org or lfoster@finesandfeesjusticecenter.org. FFJC’s subject matter experts can provide commentary, guidance, and story suggestions for reporters and columnists interested in covering the fines and fees reform movement.